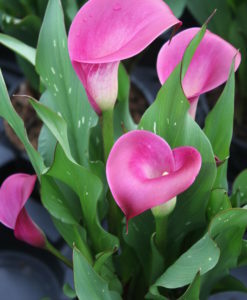 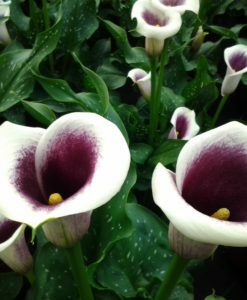 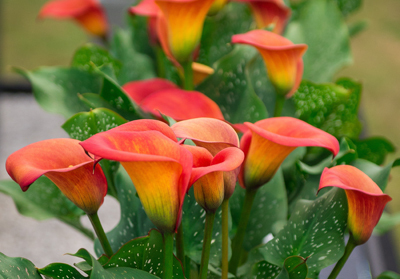 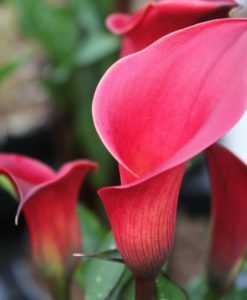 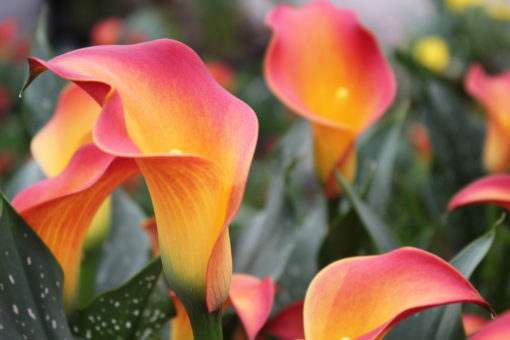 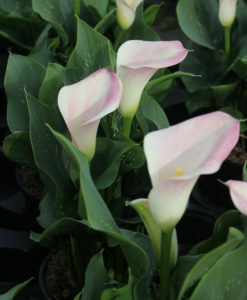 Zantedeschia Morning Sun has the most intense orange/red sun rise colour we have seen yet in a Zantedeschia. 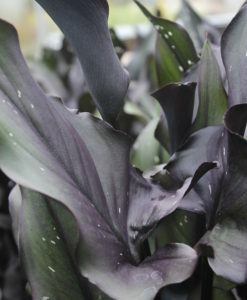 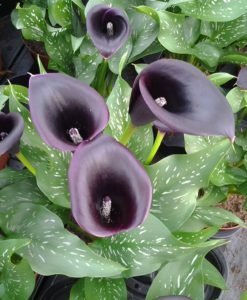 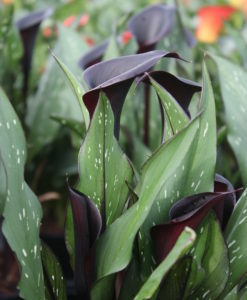 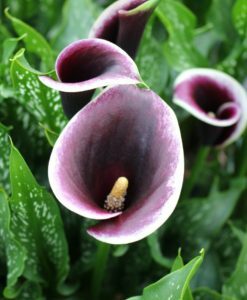 The plants have heavily speckled leaves with an upright habit making them look very stately in the centre of a container on the patio. 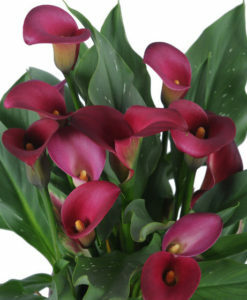 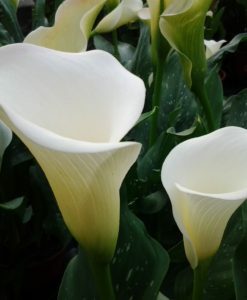 The flower stems are strong with a good sized vibrant flower that stands nicely above the leaves. 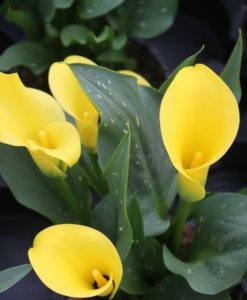 Morning Sun is a slightly taller variety but is still suitable for growing in containers.